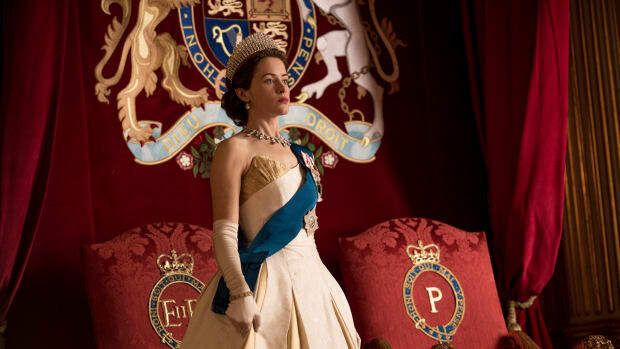 The ruthless power struggle in Queen Anne's court between her ladies-in-waiting Sarah Churchill and Abigail Masham had some sexual overtones. 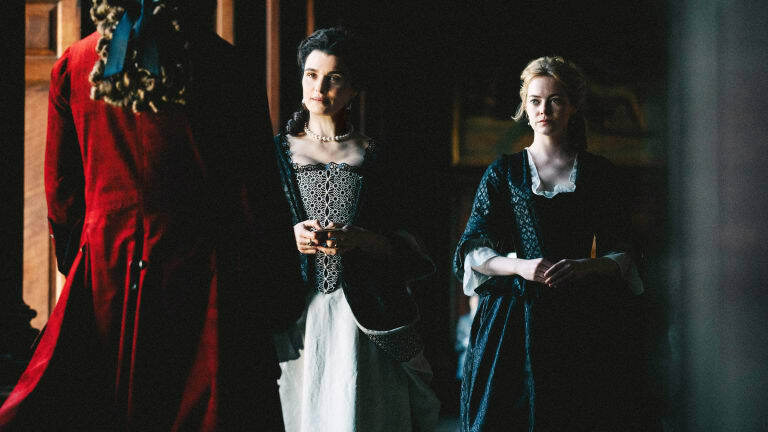 In the Oscar-winning period piece The Favourite, two clever, ambitious ladies-in-waiting in early 18th-century England compete for the favor—and romantic affections—of a mercurial and unstable Queen Anne. Rachel Weisz, as Lady Sarah, and Olivia Colman, as Queen Anne, in &apos;The Favourite&apos;. Anti-Catholicism ran rampant in England at the time, and in 1688 the Glorious Revolution pushed Anne’s father, King James II, off the throne in favor of William of Orange, Anne’s cousin and the husband of her sister, Mary. With William and Mary on the throne as co-regents, Anne was next in line to the throne, but was having a great deal of trouble producing an heir. Chronically ill throughout her life, Anne suffered from an array of ailments including severe myopia, gout and possibly lupus. Tragically, though Anne would become pregnant 17 times during her lifetime, most of her pregnancies ended in miscarriages or stillbirths. Only one of her children, a son, would survive infancy, and he died in 1700. Two years later, upon William’s death, Anne was crowned queen of England, Ireland and Scotland. 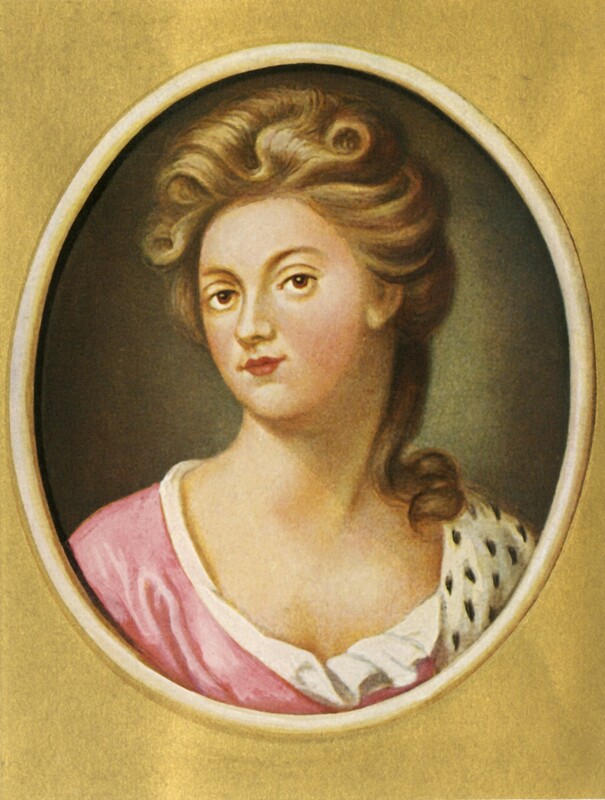 As Duchess of Marlborough, Sarah took on several key positions in Queen Anne’s court, including mistress of the robes, keeper of the privy purse and groom of the stole. With the War of the Spanish Succession heating up, John Churchill (now Duke of Marlborough) was named captain-general of the Queen’s army, leading British forces to a series of victories, most notably the Battle of Blenheim in 1704. Meanwhile, at home, Whigs and Tories clashed bitterly over control of Anne’s government. The Whigs, who had played a key role in the Glorious Revolution, favored a constitutional monarchy, where Parliament had more power than the monarch. 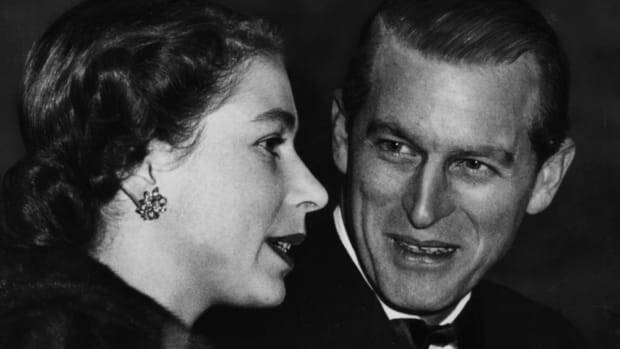 The Tories sought to uphold royal power, as well as the traditional dominance of the Anglican Church. Though Anne’s sympathies lay mostly with the Tories, Sarah was a strong Whig. Under her influence, Anne initially let herself be guided by Marlborough and Lord Treasurer Sidney Godolphin, whose job was basically the equivalent of the British prime minister’s today. As moderate Tories, they sided with the Whigs over the direction of the war in Europe, and put pressure on the Queen to include more Whigs in her government. Sarah Jennings, Duchess of Marlborough. 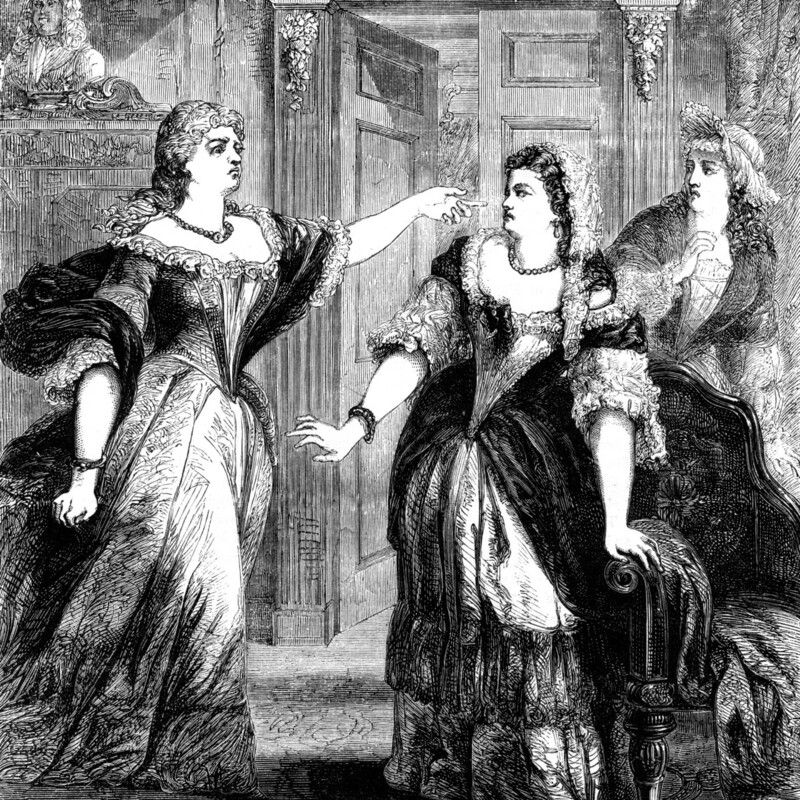 Even as Sarah and Anne began to grow apart over their differing political views, a rival for the Queen’s affections entered the scene. In 1704, Sarah had installed her cousin, Abigail Hill, as a woman of the bedchamber in Anne’s court. Abigail’s father had gone broke through speculation, then died, and Sarah sought to help her cousin out. While performing tasks like handing the Queen her clothing and pouring water for her to wash her hands and feet, Abigail offered Anne attention and care without judgement or argument—unlike her domineering cousin. In 1707, in a sign of their growing closeness, Anne attended Abigail’s secret wedding to Samuel Masham, one of Prince George’s servants. Sarah was furious when she found out about the wedding, as well as the fact that Anne had given Abigail a dowry from the privy purse. By mid-1707, both Sarah and her husband suspected that Abigail was using her influence over the Queen to further the agenda of her powerful Tory cousin, Robert Harley. Though Harley was forced to resign from Anne’s cabinet in early 1708, due to his differences with Marlborough, he continued to advise the Queen through Abigail, whom everyone now knew had replaced Sarah as Anne’s favorite at court. 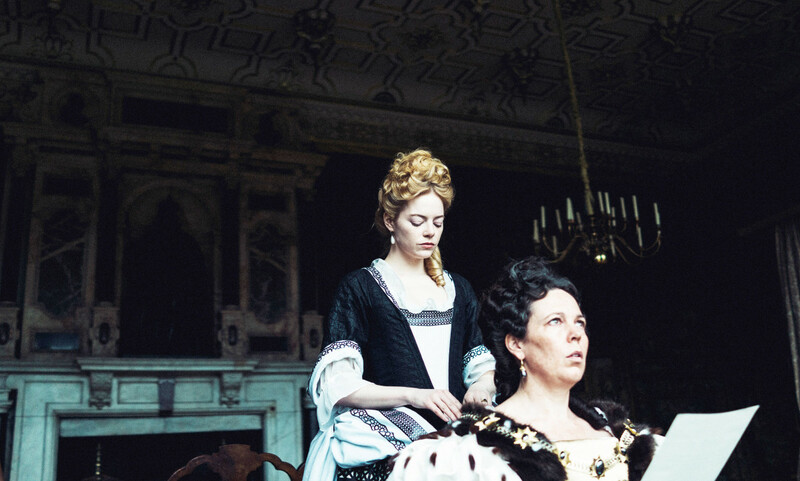 Emma Stone, as Abigail, and Olivia Colman as Queen Anne in &apos;The Favourite&apos;. 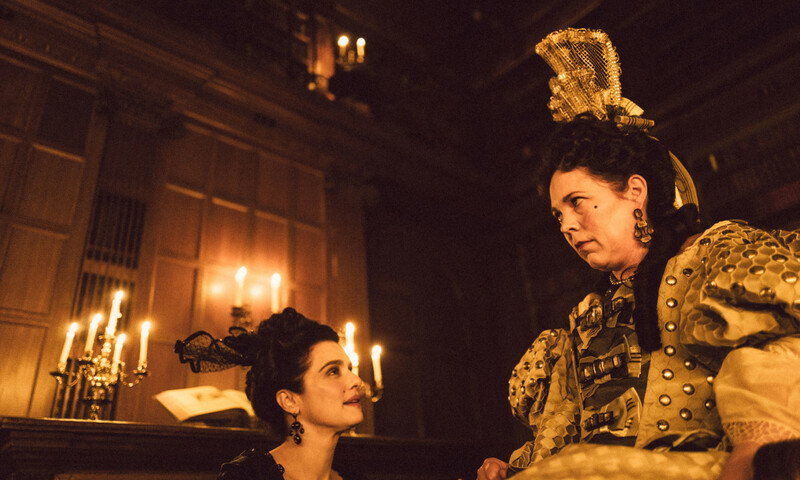 Though in The Favourite, Sarah and Abigail both have closeted sexual relationships with Queen Anne, Somerset and other historians argue that this was unlikely. Anne was devoted to Prince George, and was regularly pregnant throughout their marriage. Even at the time when she was growing close with Abigail, Anne shared a bed with and cared for her ailing husband, who died in 1708. 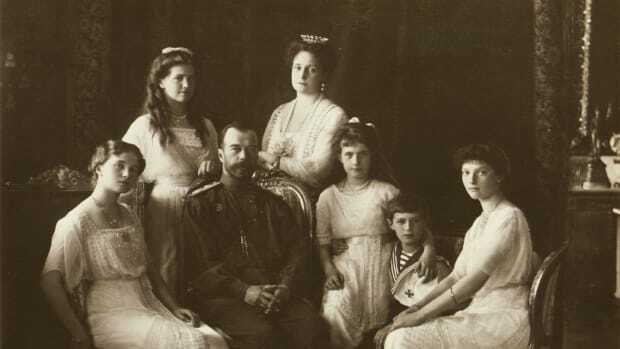 She was also known to be quite prudish, due to her strong Christian faith, and her worsening health over the course of her reign can hardly be imagined to have increased her sexual appetite. As for the undeniably romantic letters Anne wrote to Sarah, which Sarah threatened to release during their conflict over Abigail, such passionate expressions of feeling between female friends would not have been considered particularly unusual at the time. The Duchess of Marlborough upbraiding Queen Anne and Abigail Masham. Whatever her earlier feelings, Anne unceremoniously dumped Sarah in 1711, instructing Marlborough to tell his wife to vacate her rooms in St. James’ Palace and return the gold key of the royal bedchamber (the symbol of her former status). 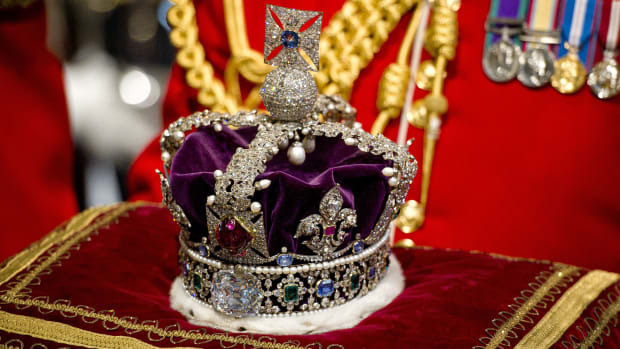 The Queen made Abigail keeper of the privy purse, and gave her husband a peerage, making him Baron Masham of Otes. As for Abigail’s Tory cousin Robert Harley, he became the Earl of Oxford, and served as lord treasurer for most of the last years of Anne’s reign. But Abigail would never hold the same sway over the queen as Sarah had, as this time Anne was more cautious about allowing her new favorite to exert too much influence over her affairs. 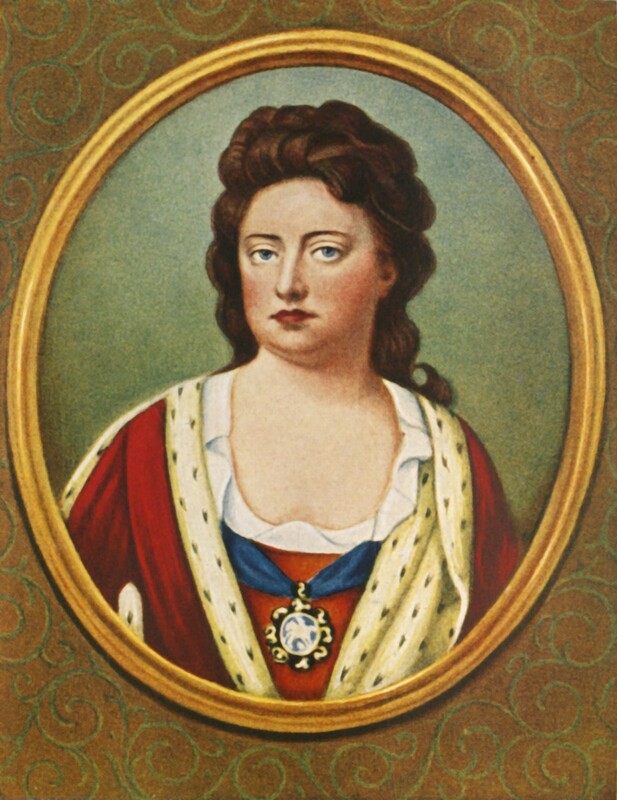 As for Sarah herself, she went on to publish her memoirs, which gave her the upper hand in how history would remember Queen Anne, her reign and especially the power struggle with Abigail Masham. In her long life—she would live to be 84—the Duchess of Marlborough would become the richest woman in England, and one of the richest in the world, with a fortune worth some £4 million, or close to £1 billion today. 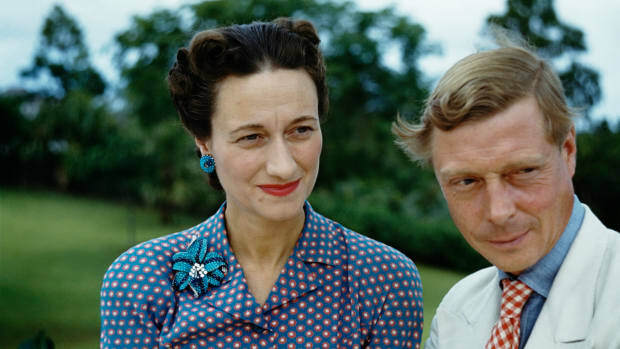 She also produced one of England’s most celebrated lineages, counting among her descendants not only Winston Churchill but Lady Diana Spencer, better known as Princess Diana.